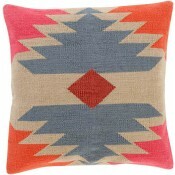 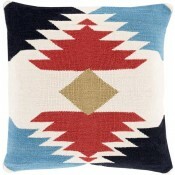 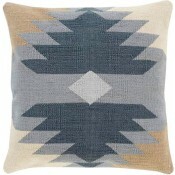 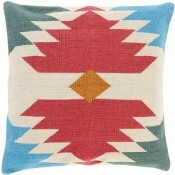 Hand made of 100% cotton with a marvelous native american weave divinely constructed in vibrant coloring. This pillow embodies impeccable artistry while maintaining principles of affordability and durable design, making it the ideal accessory for your decor. 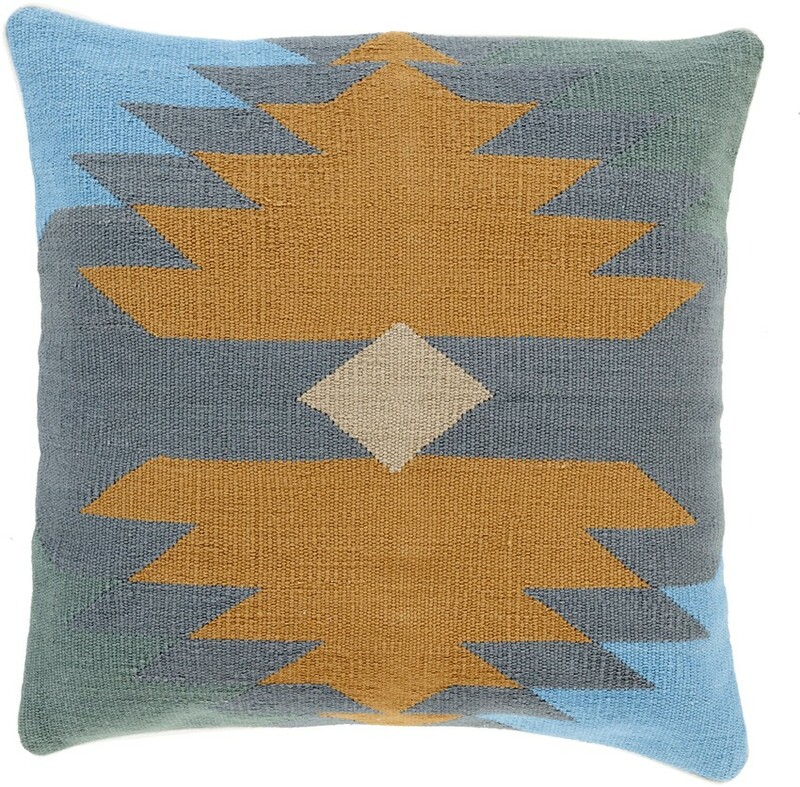 Polyester Fill.